This is the fifth and final post in a miniseries that explores the personal military history of Jeffrey Storey, decedent of the conflict-laden regions of Auronzo di Cadore on the Austrian border in the Italian Alps. Please click here to read previous entries. American signallers (telephone and carrier pigeon) in a shell hole near Larne, 15 April 1918. Telephone lines are broken so messages are being sent by pigeons. Note two dead soldiers in the shell hole. Imperial War Museum, Q 58208. The next chapter in the military history of my ancestral lineage are the modern wars of the American Civil War and the First and Second World Wars. My maternal ancestor, Donald Draper, fought in the American Civil War, but unfortunately little is known about his contribution. Both my paternal and maternal great grandparents fought in the First World War. My paternal great-grandfather, Frank Knight, fought in the air force. Although he was from England, he was one of many English subjects who fought for the British Dominion of Canada. My great-grandfather on my maternal side, Anton (Tom) Paulo Zande(giacomo), whose parents immigrated to the United States of America from my ancestral town of Auronzo di Cadore, fought in the American army during the First World War. Unfortunately, his story is also shrouded in mystery as he never talked about his experience. My other great-grandfather on my maternal side, Wilbur Andrus, and his brothers also fought in the American Army during the First World War. Their names can be found on a First World War monument in Traverse City in the State of Michigan. During the First World War my ancestral town of Auronzo di Cadore was on the front lines of the Italian Alpine Front. 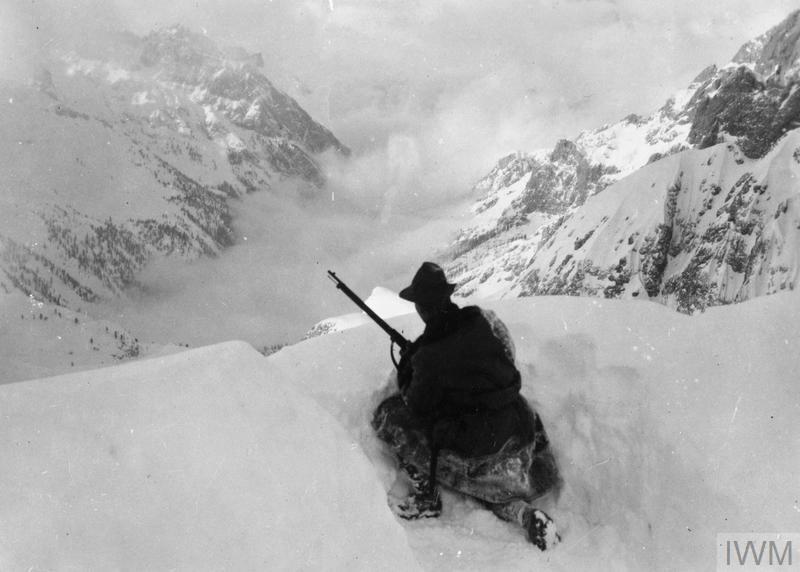 An Italian soldier observing a valley somewhere on the Italian front. Imperial War Museum, Q 65104. My grandfathers on both my paternal and maternal side served during the Second World War. My paternal grandfather Robert William Sweeting Storey, was in the British Merchant Marine during the Second World War. He was born in Sunderland in northern England and helped rescue trapped British soldiers at Dunkirk (Dunquerque). My maternal grandfather, Lyle Andrus, was a technical sergeant in the American army during World War II. My relatives who stayed behind in Auronzo di Cadore fought against Hitler and Mussolini in the Italian Underground. In fact, my relatives who stayed behind in Auronzo di Cadore rescued and smuggled downed Allied Pilots out of Italy. My grandmother on my maternal side, Dorothy Andrus, received letters from our relatives who still lived in Auronzo di Cadore during the Second World War, sharing their experiences. 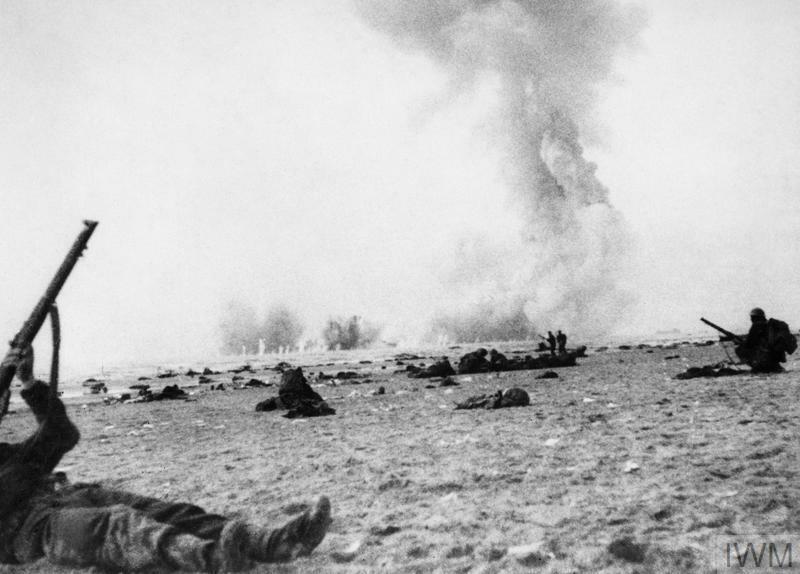 British troops under attack by enemy aircraft on the beach at Dunkirk, 20 June 1940. One fires back with his rifle. Imperial War Museum, HU 93157. The final chapter in the military history of my ancestral lineage is the Vietnam War. My father, William Robert Storey, was drafted by the government of the United States in 1972, the year he was married. He chose to be in the United States Navy but only served for a couple of weeks after which he was discharged because of back problems. 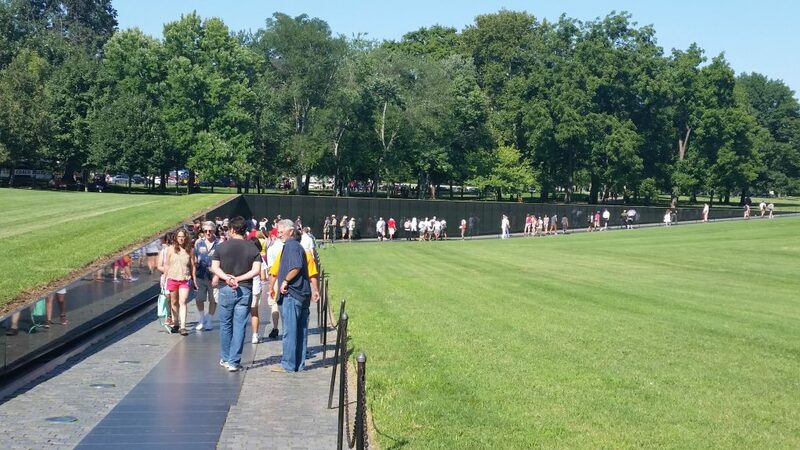 The Vietnam War Memorial in Washington, D.C.
As I mentioned in the introduction my family history has corresponded with an extensive military history. Those interested in genealogy often find a connection between family and military history. It is exciting to learn that your relatives were part of momentous historical events. 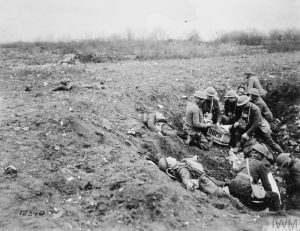 Those who pursue genealogy can mostly trace their family military tradition to recent times, especially the First and Second World Wars. However, many people cannot trace their family military tradition back 2,000 years, as I have in this series . This fact is truly a source of pride and blessing to me!